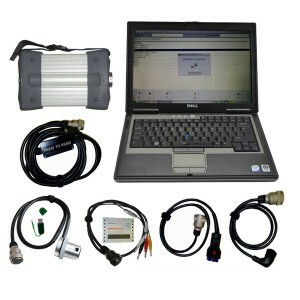 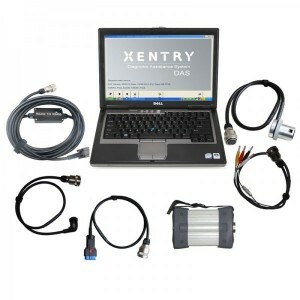 Benz Truck diagnostic tools, MERCEDES-BENZ truck fix. 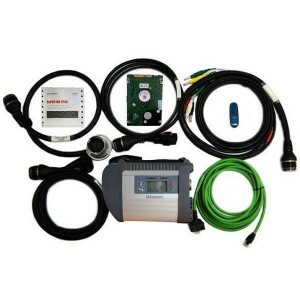 Benz There are 15 products. 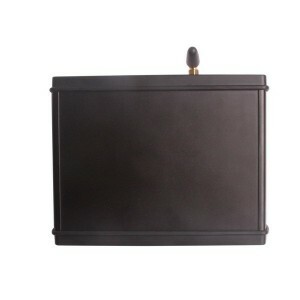 Multi-diag Truck covers all European trucks, buses and light vehicles. 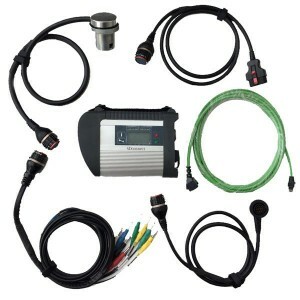 It develope from Europe, the DTCs and data is absolutely accurate, ad michell and alldata, multi-diag truck includes maintenance information, manual, circuit diagram and device parameters. It can enter nearly all the MB cars, such as autobus truck, saloon car, sports car, smart car and so on. 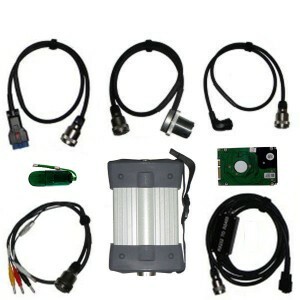 Support reading out & erasing trouble code,reading the real-time data of sensor and actuator, coding and programming. 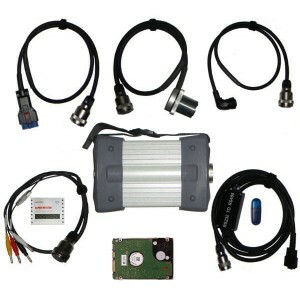 Can do diagnostic and programmer for almost all 1989 to 2014 year Mercedes Benz vehicle . 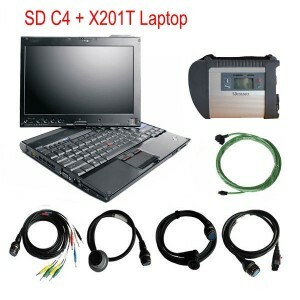 Best Quality,work with 12v cars and 24v trucks.Connect laptop via lan cable and WIFI. 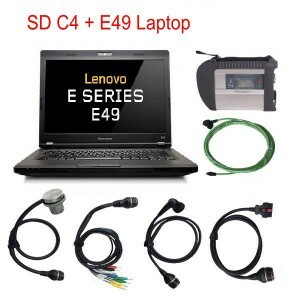 With refursbihed Laptop, Software 2019-03 preinstalled, working with Lan cable & Wifi(wireless). 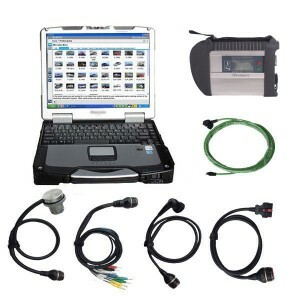 Software version is 09-2016, can work with lan cable and Wifi(wireless) for Benz cars and Trucks from 1989 to 2016.